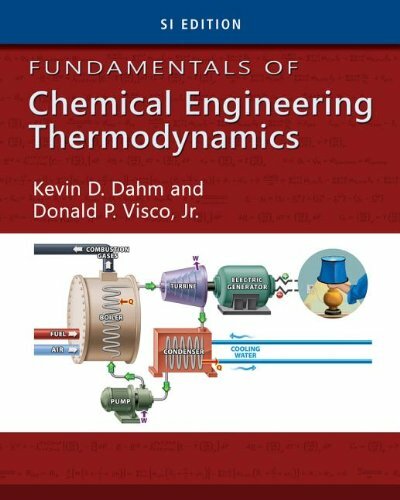 ENGINEERING THERMODYNAMICS uses examples to frame the importance of the material. Each topic begins with a motivational example that is investigated in context to that topic. This framing of the material is helpful to all readers, particularly to global learners who require "big picture" insights, and hands-on learners who struggle with abstractions. Each worked example is fully annotated with sketches and comments on the thought process behind the solved problems. Common errors are presented and explained. Extensive margin notes add to the book accessibility as well as presenting opportunities for investigation. Interpreting Diffuse Reflectance and Transmittance: A Theoretical Introduction to Absorption Spectroscopy of Scattering Materials . Prior to joining Rowan University, he was a postdoctoral researcher at UC Berkeley and an adjunct professor at North Carolina A&T State University. Representative 2007 Ray E. Fahien Award, ASEE (National Chemical Engineering Division), 2006 Brown-Henderson Outstanding Engineering Faculty Award (Tenn. Tech), 2006 ASEE-SE New Faculty Research Award (1st Place), 2005 Presidential Early Career Award for Scientists and Engineers (PECASE), 2004 NNSA DOE-DP Early Career Scientist and Engineer Award, 2004 Kinslow Engineering Research Award (Tenn. Tech. ), 2000.